Two episodes in and I am firmly hooked on David Jason: Planes, Trains and Automobiles. 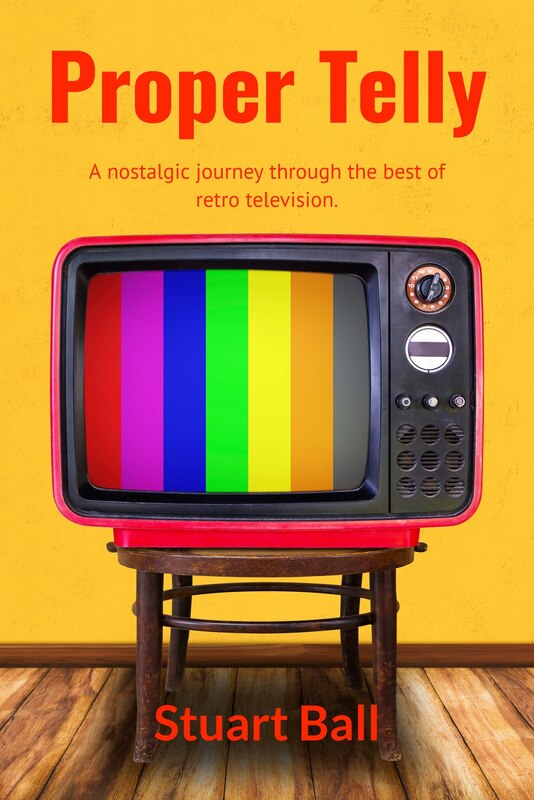 A Gold Channel production, this interesting travelogue has an original premise and an endearing host who exhibits all of the thoroughly likeable qualities that elevated him to national treasure status many years ago. 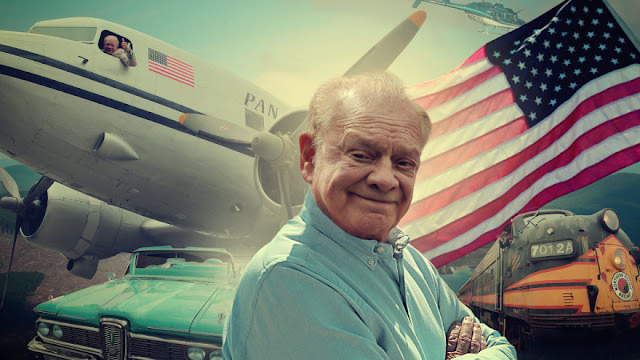 Over five episodes, beloved TV icon Sir David Jason is taking a trip down the West Coast of the USA, from Seattle, Washington to his final destination of Los Angeles in California, where the actor makes a nice quip about Del Boy finally making it to Hollywood . Along the way, he gets the opportunity to ride in a wide variety of fascinating vehicles, from vintage automobiles dating back to the turn of the 20th century and classic cars of the rock and roll era to iconic American trucks, steam trains, helicopters and a number of historic planes. The vehicular aspect of the show will obviously appeal to viewers with a liking for all things mechanical, while the stunning scenery which typifies much of this area of the States, will more than satisfy those who enjoy travel documentaries. I will freely admit that, when it comes to anything mechanical, I am a complete dunce. 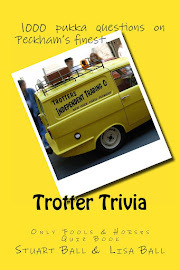 The only things I know about cars are how to drive them and where to put the petrol. However, I have always had a slight fascination with vintage American vehicles - particularly those from the fifties and sixties - as, I suspect, have many people of a similar age. There is just something about American pop culture as a whole that fascinates me, something that is at once romantic, iconic and enduring. 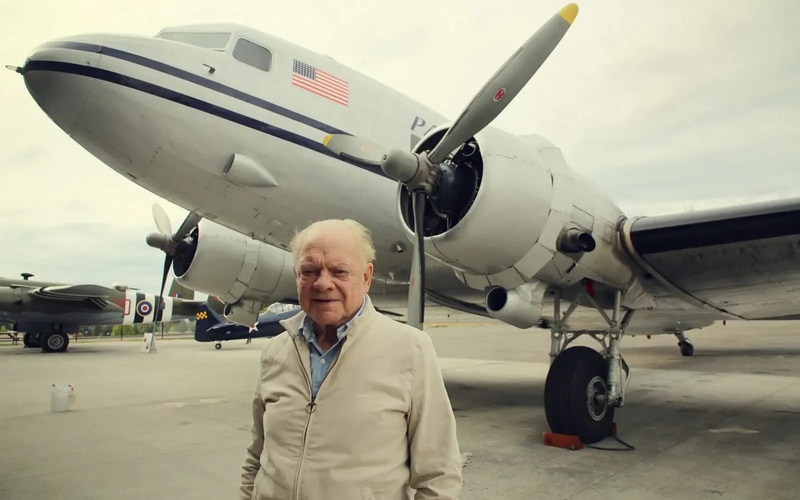 The US location was one of the things that drew me to David Jason: Planes, Trains and Automobiles but the main attraction is undoubtedly Sir David himself. 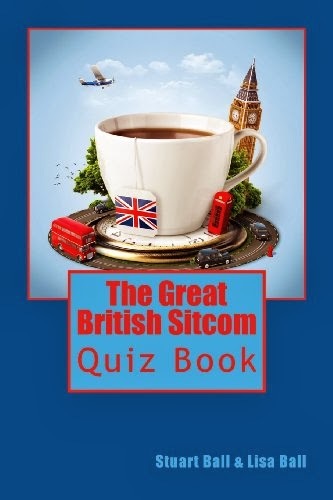 Those who know me personally, or even those of you who have read my books or simply follow me on social media, will be fully aware that Sir David Jason is one of my comedy heroes. As such, I will happily watch most things that he is involved with. His enthusiasm for the subject in Planes, Trains and Automobiles is truly infectious and you find yourself being swept along with him, whether you have any interest in the vehicles featured or not. The actor knows what he is talking about too, being a fully qualified helicopter pilot and having trained as a mechanic in his youth. 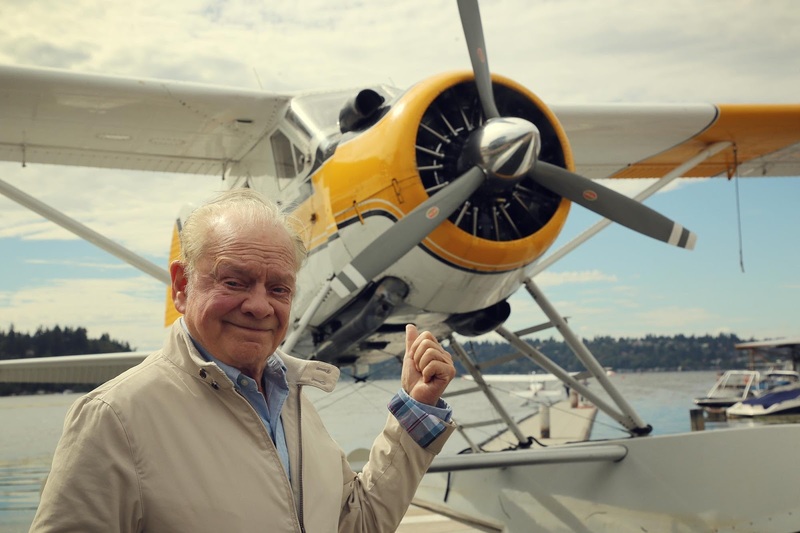 David Jason's natural charm not only draws you in as a viewer but also seems to endear him to everybody he meets on his travels too, even if every male on the American West Coast appears to be called Corey. There are some delightful little comic moments scattered throughout the show, involving our host making the occasional detour into familiar character territory, including a classic Danger Mouse exclamation of "Good grief, Penfold!" in the very first episode. In episode two, David witnesses some drag racing in Portland, Oregon and, as the sheer power of one car proceeds to lift its front end off the ground, we are treated to a welcome bit of Del Boy as the star proclaims "Bloody hell, that must have kangaroo juice in it!" Interesting and endearing in equal measure, David Jason: Planes, Trains and Automobiles can be seen on Gold on Thursday evenings at 9pm.